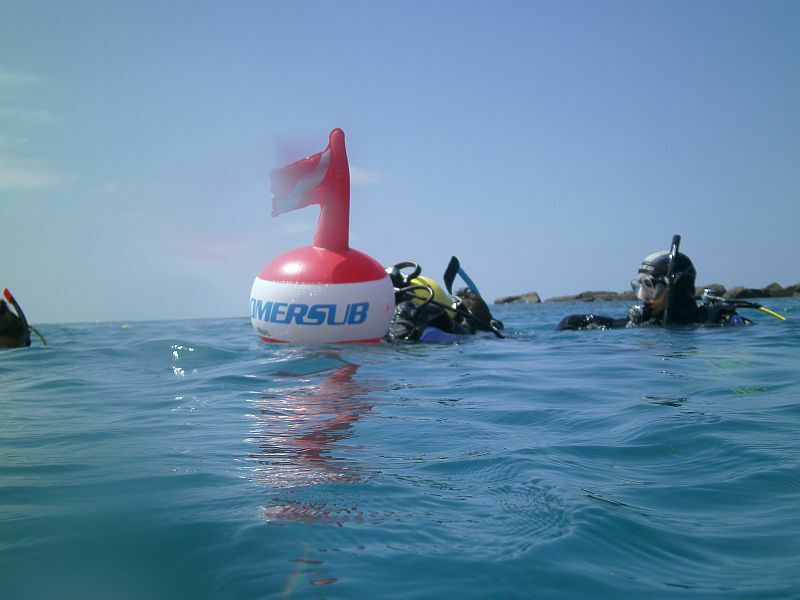 The specialty course PADI Drift Diver contains 2 dives. 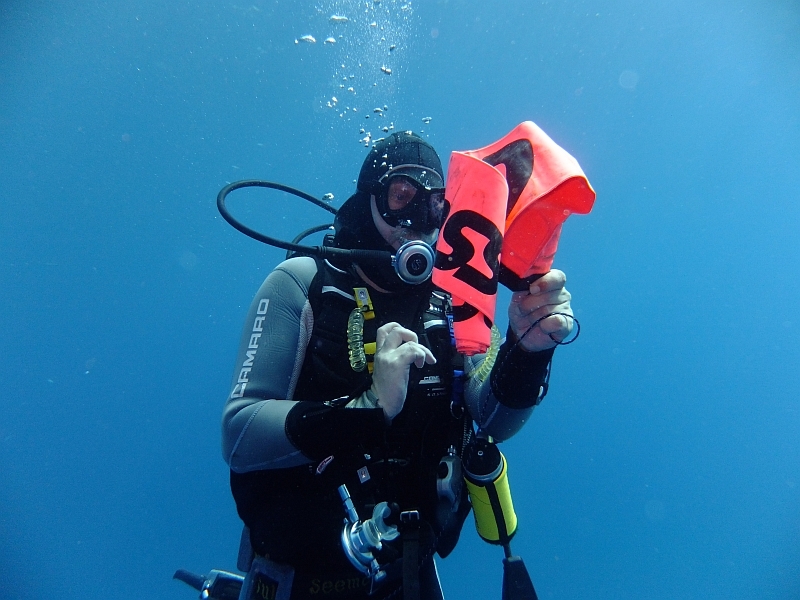 The purpose of the PADI Drift Diver Specialty course is to familiarize divers with the skills, knowledge, planning, organization, procedures, techniques, problems, hazards and enjoyment of drfift diving. 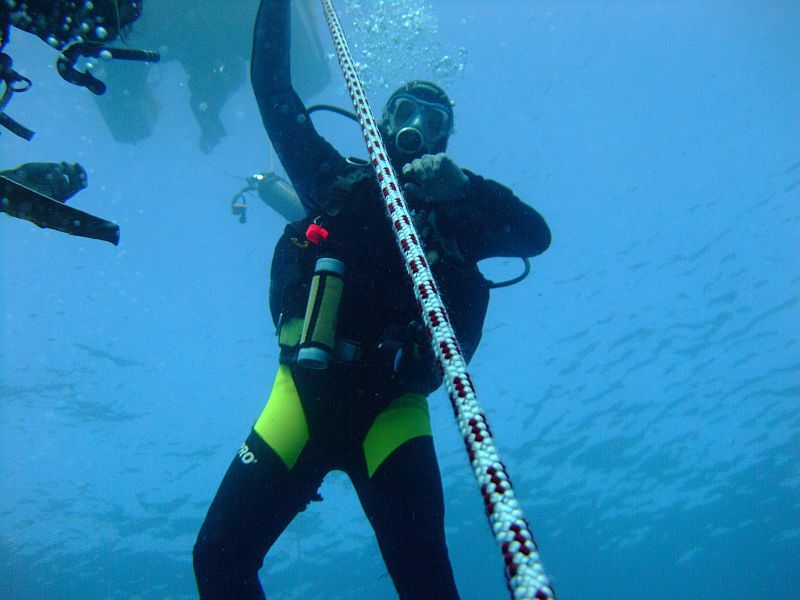 Training will emphasize fun and safety. Minimum 1 day, course can be started any day.